Ask A Recruiter: How do I handle the salary question? Q: How should I handle the salary question? A: I have two things I always tell candidates before an interview: first, always answer this question truthfully; and, secondly, think more broadly about compensation and what you want to get out of this job. It’s important to be truthful for obvious reasons, but also because your answer will likely be verified by the employer. Here’s what I mean about the second piece of advice: I always tell candidates to put the number they’re thinking about in the back of their mind. Take the focus off a dollar amount and focus instead on the job opportunity. For instance, when asked what your current salary is and what your salary expectations are, answer truthfully and say that you’re looking for an opportunity to progress and improve professionally. Let them know that the opportunity to progress in your career is the most important thing and that you’re confident you’ll be adequately compensated. By doing so, you’re signaling to the interviewer that you want to take on more responsibilities and therefore earn more than your current salary, but you are not limiting yourself to a specific number at this stage. It’s important to understand why the recruiter is asking you about salary. If it’s very early in the interviewing process, it’s likely they’re asking to qualify you in general. They’re not looking to negotiate with you, but want to make sure you’re in the ballpark. If the question comes up later in the interview process, it’s more likely they’re trying to feel you out and understand what it would take to get you to accept an offer. For many hiring organizations, internal equity is an important factor when consider salary. They don’t want to risk bringing a new employee in at a salary level that is significantly different from the salaries of current employees who are at the same level. Therefore, it’s smart to do your research, or to discuss this with a recruiter, and understand what the salary range is for the job you’re interviewing for and what variables affect higher or lower salaries within that range. 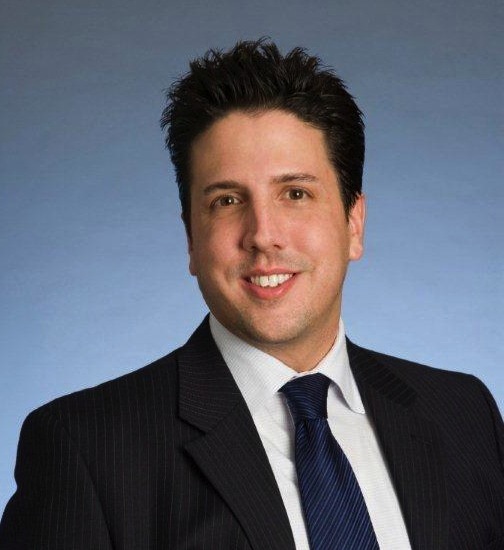 Greg Menzone is a 10-year veteran of the staffing industry who has made hundreds of successful placements. Greg and the team he manages specialize in direct hire placement of accounting and finance professionals.